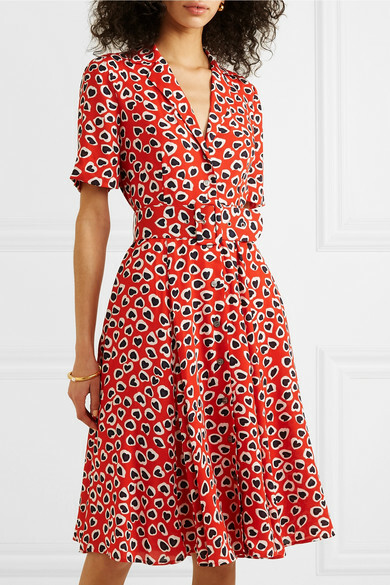 J.Crew's Spring '19 collection is full of sundresses that feel effortlessly pretty, like this 'Rudbeckia' one. 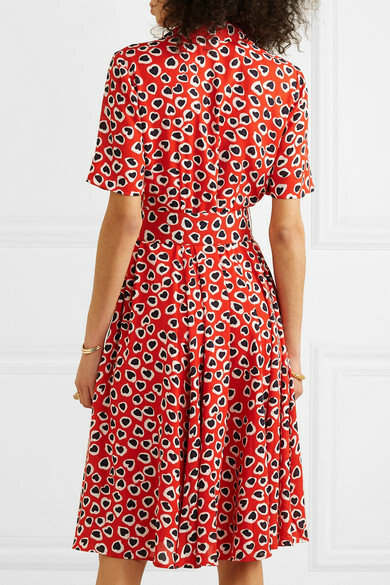 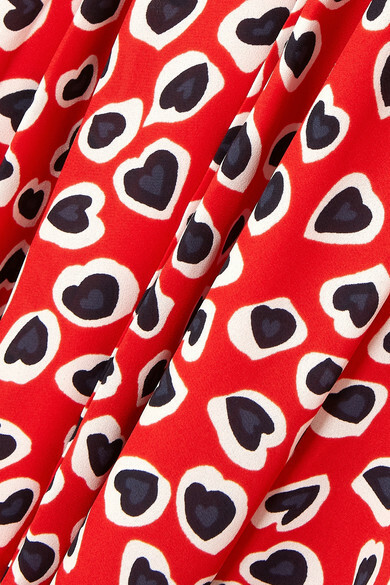 Dotted with love hearts, it's cut from lightweight crepe with a shirt collar, wide belt and swishy skirt. 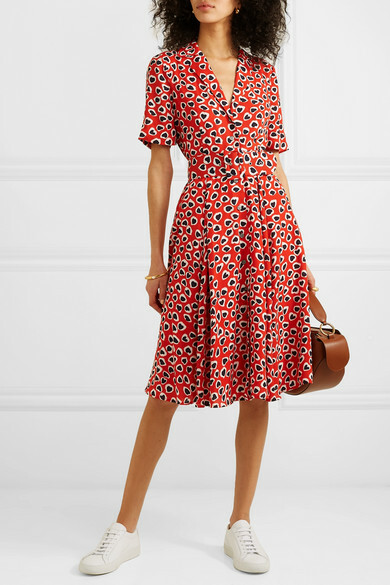 Shown here with: Wandler Shoulder bag, Common Projects Sneakers, Sophie Buhai Earrings, Alighieri Necklace, 1064 Studio Ring, Jennifer Fisher Cuffs.